SE winds this afternoon and waist high + surf. 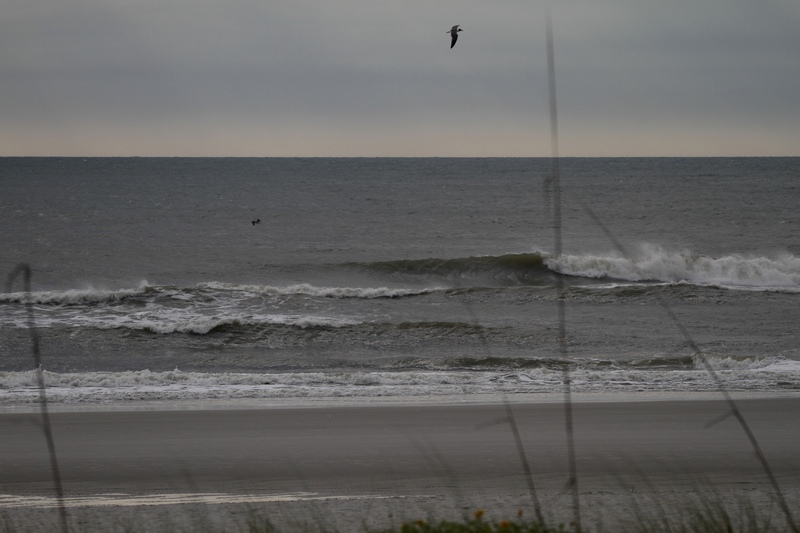 Conditions are choppy and unorganized but occasionally fun looking. High tide just passed so dropping tide the rest of the afternoon.